Unfortunately it's not always as simply as entering a competition, having a few fights and winning. Often it's the contrary and sometime you can't even get past the first round. This can be discouraging for first timers and ranked students alike which can results in a fading enthusiasm to compete and sometime even can end in the student stopping their training altogether. 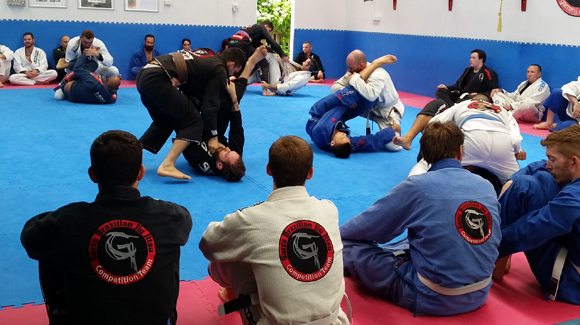 At Garra BJJ we understand the impacts this experience can have and the necessity for a competition specific training that systematically builds a competitor over a defined period to reach their full potential. 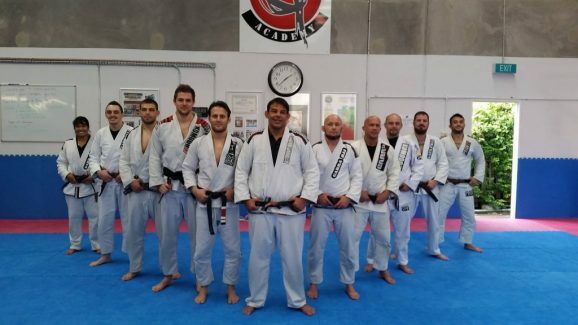 To this end, Garra BJJ has developed a competition training program specially designed to focus on a competitors training both mentally and physically over a defined period (6 weeks for Adults & 4 weeks for Kids) so the student can hit their peak performance capability at the right time to compete. 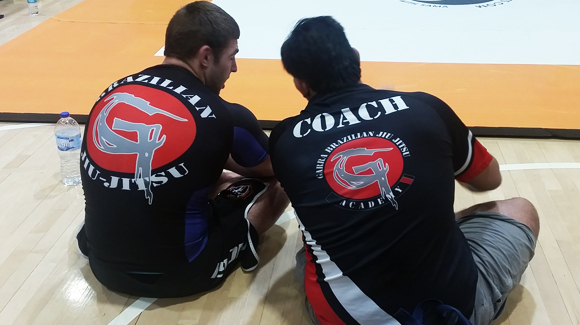 A unique aspect to the Garra Competition Training Program is that it is open to students from all clubs regardless of affiliation. 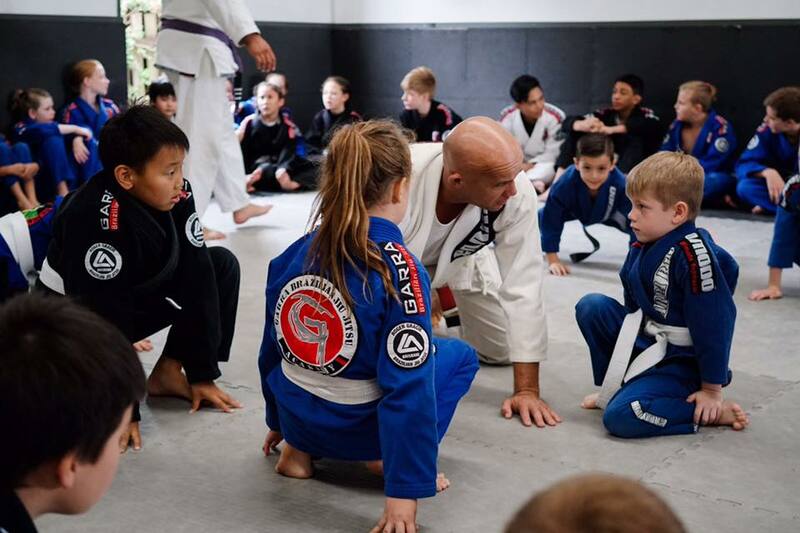 The way we see it, Jiu Jitsu is Jiu Jitsu and through working together we can continue to elevate the level of Jiu Jitsu Australia has to offer and this is a win/win for everyone! Don't want to compete? That's cool too. The competition training camps can also be utilised by non-competitive students who want that extra "next level" training to improve their game at the gym. Hey, you never know you, might really enjoying the competition format and end up competing? Garra Competition Training Camps are held twice a year and line up with Key Competition dates (Qld State Titles for example). So what now? If you are interested in competing set yourself the goal then talk to the coaches and let them know, they will let you know when the next camp event will be plus they can provide you some helpful advice in the meantime to get you started. You could even set up a few private training sessions to get you on the right path! After that, keep training and keep improving. Eat healthy, sleep well and wait for the commencement of the next Garra BJJ Competition Training Camp! Love Life - Live Jiu Jitsu.